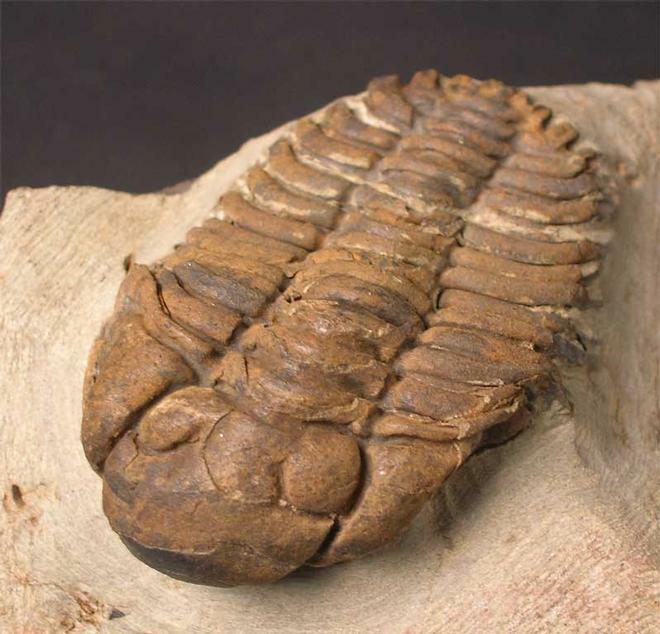 From the John Page collection comes this extremely fine and highly sought after Ordovician Trilobite. 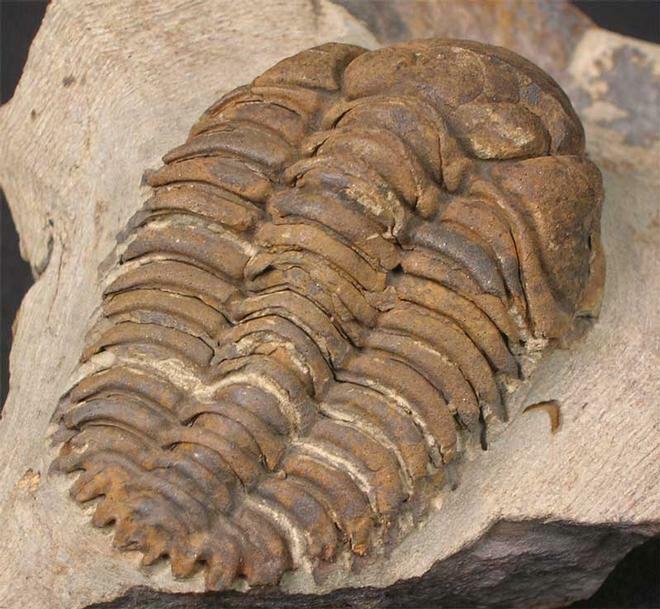 The specimen has been meticulously prepared to show off this Trilobite. 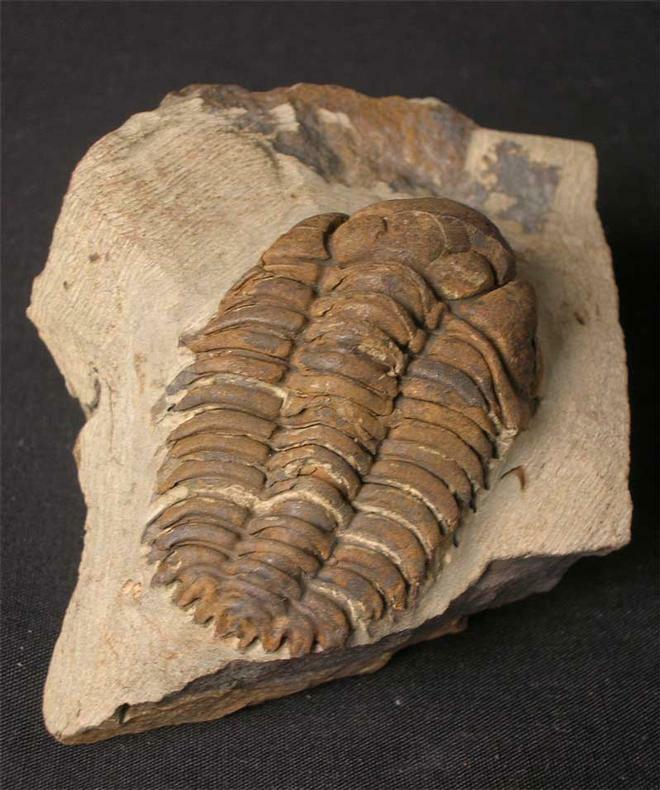 Trilobites from the Starfish Beds are becoming increasingly scarse due to it now being a protected sight . 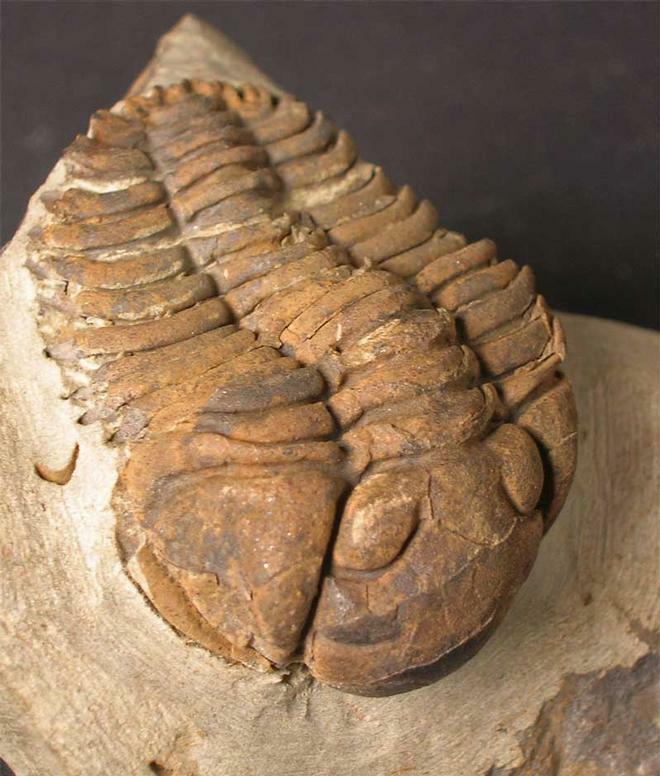 A rare opportunity to acquire a fine Trilobite and also own a piece of the John Page collection.